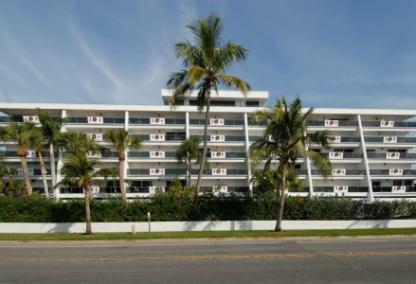 Built in 1975, Tivoli by the Sea is a beautiful resort-style community on Siesta Key with 35 condos on six floors. Each two bedroom, two bath condo offers a "split" floor plan. Residents enjoy extraordinary Gulf of Mexico sunsets from over 25 feet of balcony space. 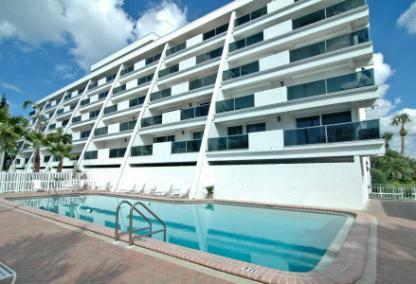 Investors love the weekly rentals allowed here, and there is an on-site rental management company for added convenience. The building also has a one bedroom, one bath weekly rental guest condo for out-of-town visitors. Recreational activities and amenities at Tivoli include a rooftop game room, BBQ grills, heated swimming pool, tennis court, pickle ball and a putting green. The Siesta Key Public Beach is right across the street with an array of activities including fishing, walking, swimming and shelling. There is a beach pavilion, tennis courts, volleyball courts as well as concession and restroom facilities. Take a short walk or drive to Siesta Key Village and enjoy its quaint specialty shops, eateries and entertainment. 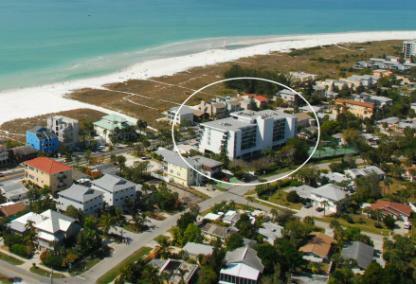 The mainland, about a 15 minute drive, is easily accessible via the north Siesta Key Bridge. Nearby downtown Sarasota offers some of the finest cultural venues in the country, including the Van Wezel Performing Arts Hall, John and Mable Ringling Museum of Art as well as the symphony, theater and ballet.